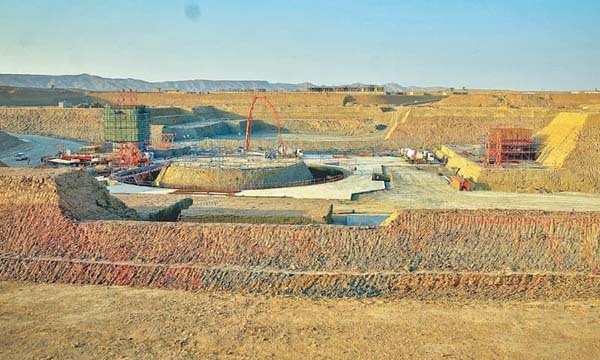 ISLAMABAD, Jan 30 (APP): The development work is in full swing on two mega nuclear power projects (KANUPP II and III) with total capacity of producing 2200 megawatts of electricity in Karachi. According to Radio Pakistan these power projects will start producing electricity by 2020. The power plants are being constructed in cooperation with China-Pakistan Economic Corridor (CPEC) with the cost of US $ 9.59 billion. The official sources said construction work on the projects is being carried out day and night to complete the projects till the deadline.